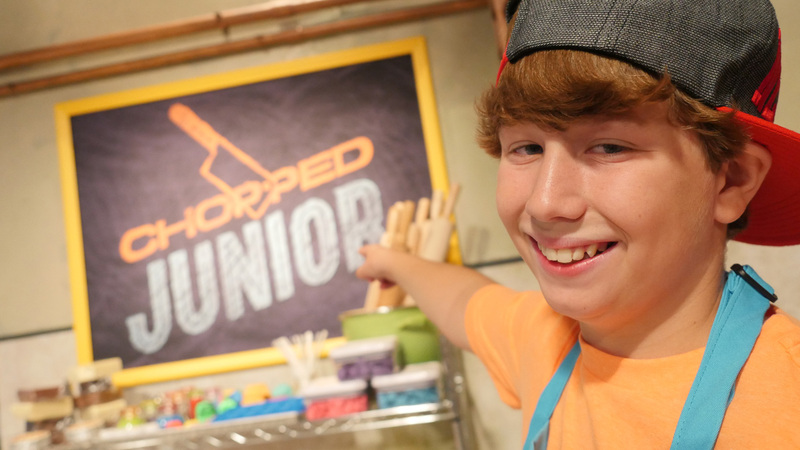 Starkville native Mark Coblentz, 12, will make his debut on national telelvision as he competes on Tuesday night’s episode of the Food Network’s Chopped Junior. The show features junior chefs, ages 9 to 15, competing in a series of food challenges for the ultimate title of Chopped Junior Champion. The competitors are each given a basket of mystery ingredients, which they must incorporate into a complete dish given to the judges. Coblentz’s episode will air Tuesday, Nov. 10, 2015 at 7 p.m. CT on the Food Network. Check out some of his answers to our questions below! When did you first start cooking? I started cooking when I was about two or three. It was simple, just getting an egg out of the fridge to help make cookies or adding in a little sugar to help make homemade rolls. It slowly morphed over time to where I was making my boxed macaroni and cheese by myself. Then slowly it morphed to being able to make full-on meals. I realized I enjoyed cooking when I was about 10. © 2015 Broadcast Media Group, Inc.